Zach Overholt and Bryce Jackson parlayed their stellar junior seasons into some post-season accolades. 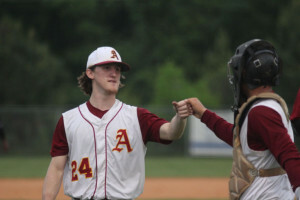 Both Panther baseball players were named to the All-Lakelands team, which is put together by the Index Journal at the end of each season. 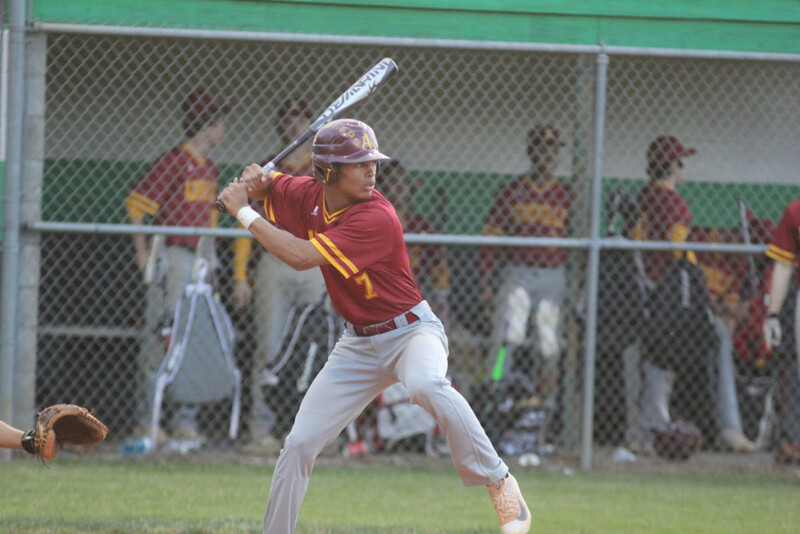 Bryce Jackson, Panther starting shortstop and pitcher, was this year’s South Carolina Baseball Coaches Association’s Player of the Year. Jackson had a .318 batting average, while compiling a 1.71 earned run average from the mound. He regularly mowed down opposing batters with an overpowering 88-90mph fastball and a pace changing curve ball. Jackson was asked what all of these offseason awards and attention meant to him. Jackson plans on continuing his athletic career after high school, but hasn’t made any decisions as of yet. Jackson has plenty of time to decide on colleges and to perfect his craft, as he is a rising senior and slated to be the starting quarterback for the Panthers this fall. Zach Overholt was a huge contributor for the Panther baseball team this season as denoted by his All-Lakelands selection as well. Overholt hit .333 with a homer this season. 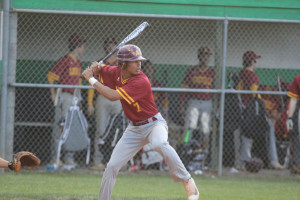 The Panther centerfielder and pitcher used his speed in the field and a seriously nasty breaking ball to command his All-Lakelands selection. Overholt posted a 7-3 record on the mound this season. His 1.44 ERA was the team best and he added 77 strikeouts this season as well. Overholt was not available for comment as of the publishing of this article. Add atownpanthers.com to your favorites list, keep a eye out for the official Abbeville High athletics twitter page @AtownAthletics. Follow us, like us, retweet and share us. We are working hard to keep up a great web presence for the student athletes that participate in all sports at AHS. God Bless and Go Panthers!